Located to the east of Lake Michigan, along the Grand River, Grand Rapids is the second largest city in Michigan State. Renowned for its furniture making and breweries, the city is also the hometown of former president, Gerald Ford. The city houses a museum in his name, along with the famous Frederik Meijer Gardens and Sculpture Park. Explore the fascinating history and culture of this flourishing city with cheap flights to Grand Rapids. Grand Rapids is home to Gerald R. Ford International Airport (GRR), which is a 25-minute drive from town. With a history spanning over 2,000 years, the city was also home to Native Americans and many Dutch immigrants, with a strong Dutch-American culture prevalent in the surrounding villages. Many museums depict the region’s political and cultural history. 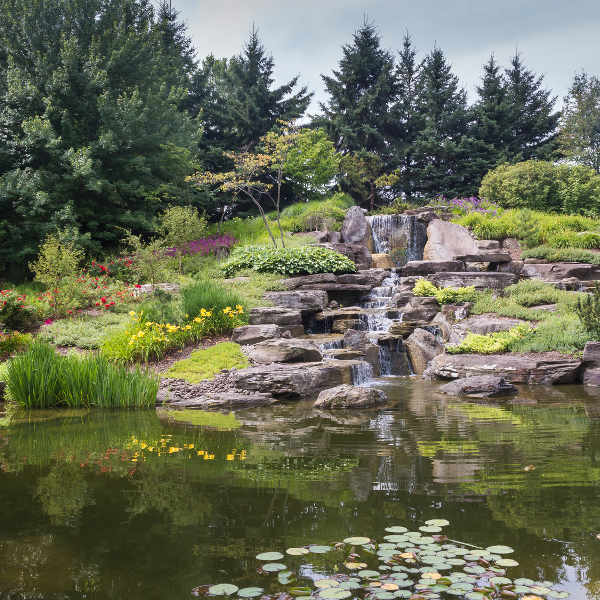 With a wealth of green spaces and natural lakes, Grand Rapids is home to many parks, where families and nature lovers can hike, cycle and picnic among the tranquil scenery. Head out a bit further and you will find beautiful golden beaches circling Lake Michigan. This laidback city boasts a thriving arts scene, with plenty of festivals and exhibitions attracting visitors year-round. Wine connoisseurs should tour some of the region’s best wineries, while the Downtown Market is a culinary hotspot for foodies! If you’re after fresh beaches, outdoor exploring and colourful festivals, make sure you visit between April and October, when the balmy weather of spring, summer and autumn makes for sunny days and pleasantly cool evenings. Home to a burgeoning art scene, ArtPrize is an annual event that transforms the city into a giant gallery during September and October. Winters are severe in this region, with the onset of intense rainfall and occasional snowstorms between December and February. Although you’ll find great flight and accommodation specials during this time, outdoor activities will be somewhat limited. 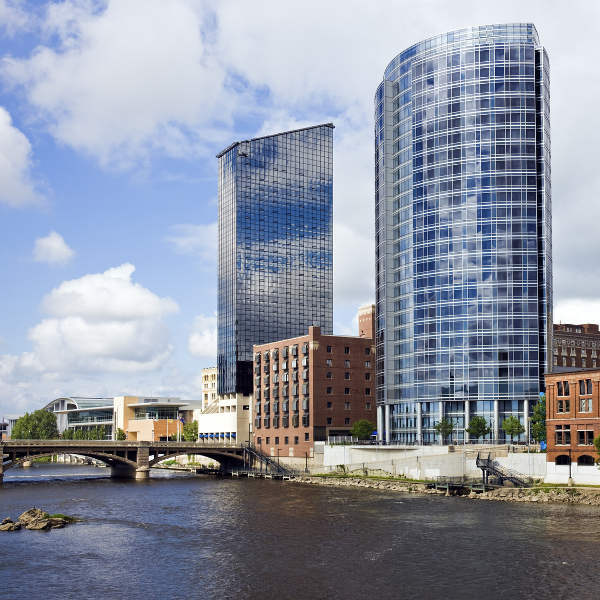 Grand Rapids is a bustling, cosmopolitan city on the leading edge of art, culture, cuisine and entertainment. The city features some fascinating museums, including the Gerald R. Ford Presidential Museum, Van Andel Museum Centre and Grand Rapids Children’s Museum. 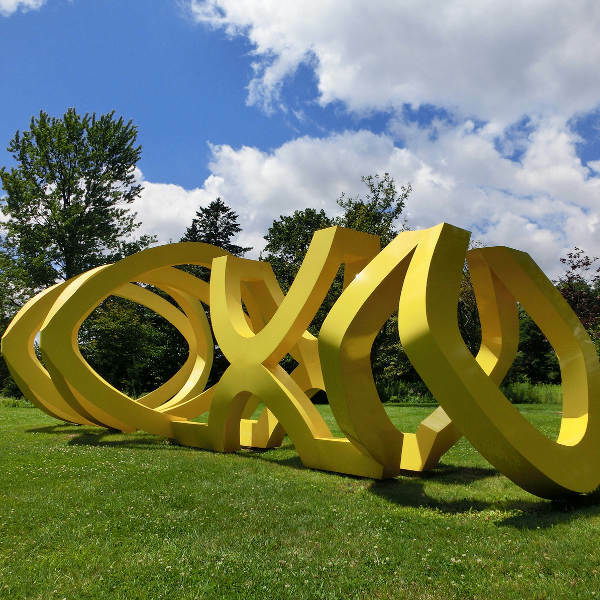 Art enthusiasts can appreciate the collections at the Grand Rapids Art Museum and the unique display of natural and manmade art at the Frederik Meijer Gardens and Sculpture Park. Outdoor explorers will be amazed at the wealth of nature trails and outdoor activities on offer. The lakeshore along the West Coast appeals to beach-lovers with dune rides, beach volleyball and a scenic hike up Mt. Baldhead at Oval Beach. Whatever your passion, take advantage of the immaculate golf courses, parks, lakes and rivers. The sugar-sand beaches of West Michigan are only a 40-minute drive away, where the crystal-clear water is bathed in the glow of orange and pink sunsets. Renowned for its craft beers, local artisans also craft amazing coffees and spirits. Go on a tour of the local craft breweries or simply raise a glass to your favourite drink. The town’s nightlife is equally as impressive as its daytime attractions. Downtown entertainment is in the form of live-music bars, brewpubs, comedy clubs and theatres. Compare several airlines, and book your cheap flights to Grand Rapids online at Travelstart! Grand Rapids is an exceptionally safe city, although vigilance should always be exercised when travelling to a foreign place. Aside from a few unsavoury downtown areas, the city welcomes visitors, local and international, to its blossoming natural landscapes and cultural attractions.